Why Les Crêtes has chosen Green Inside? Green Inside is the provision that combines electrical energy to real opportunities to make attention to the environment, a real distinguishing feature. 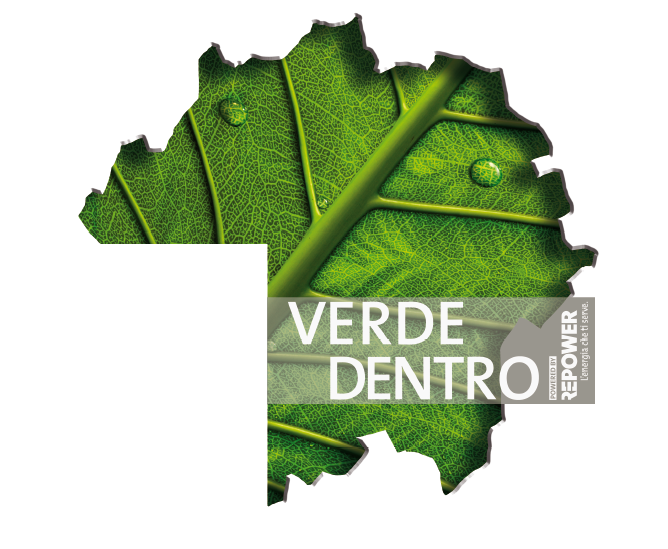 The first and only electricity supply that provides the double certification and provide a guarantee of the origin green energy, the energy efficiency analysis energy efficiency and marketing tools by which communicating our environmental commitment. The green origin of the energy supplied and its traceability are certified by TŰV SÜD, accredited and internationally recognized trademarks .